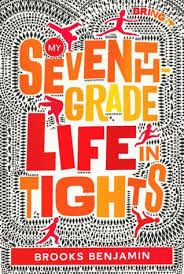 Brooks Benjamin and My Seventh Grade Life in Tights! We are so happy for you Melanie and Brooks! Well done you two! 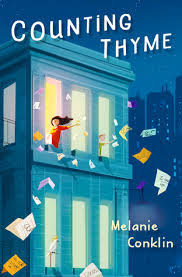 So happy to see these books out in the world.